National guidelines regarding Pap smears recently have changed. 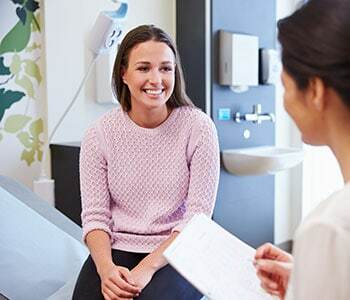 The United States Preventive Services Task Force now recommends women receive their first Pap smear at age 21, repeating the test every three years until age 29. After age 30, they can drop their frequency of screenings to every five years, with the addition of a human papillomavirus (HPV) screening. Though they do not need a Pap smear every year, women still should see their doctor for a physical examination. “We need to check your blood pressure and your weight, and perform a pelvic exam to make sure you do not have any masses on your ovaries,” says Lemmons. For more information, call 573-331-3996 or visit our Women’s Health webpage.